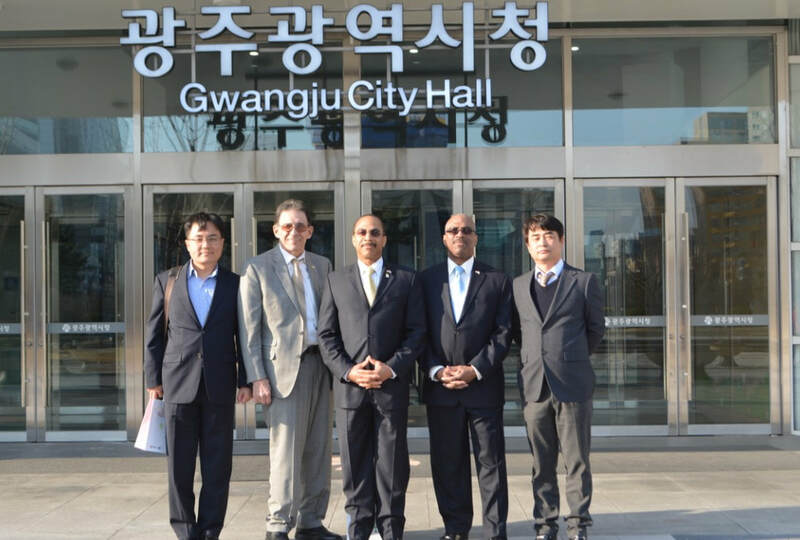 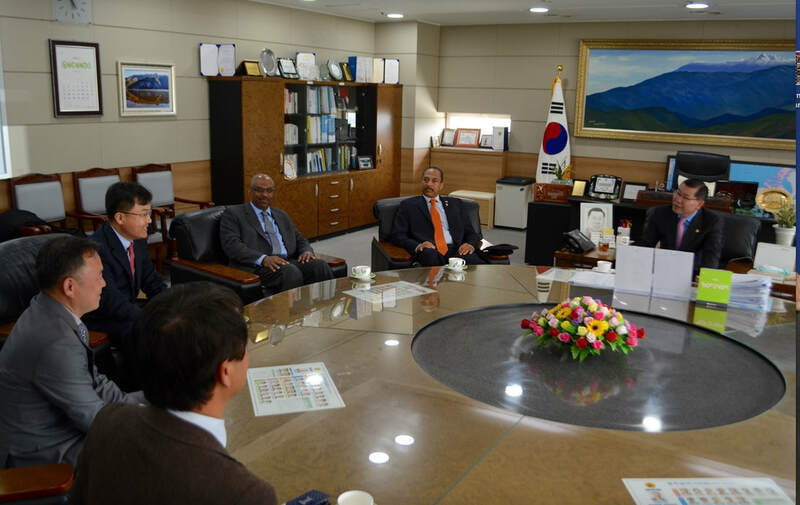 Terrence Horton, head of Mount Vernon based Sentinel Technology Services International, Inc., a division of Sentinel Construction, Inc. continues to maintain a strong dialogue with city officials and businesses throughout South Korea, especially in Gwangju, South Korea. 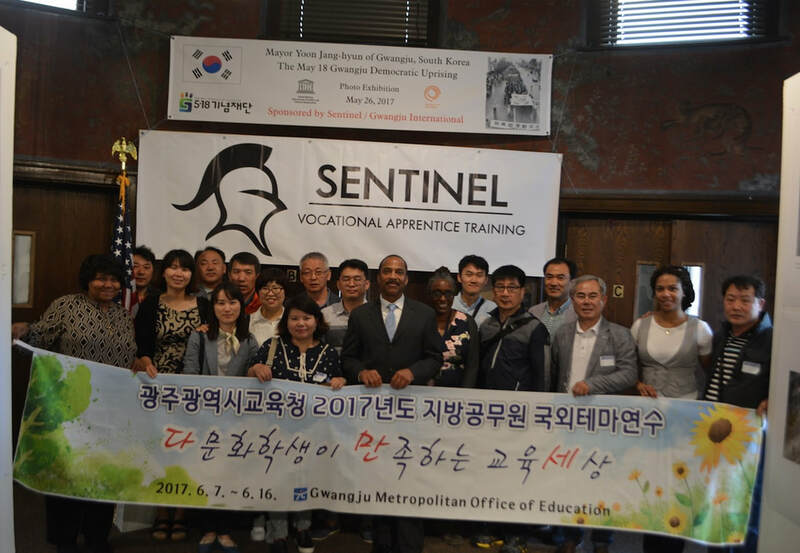 the two renowned learning institutions. 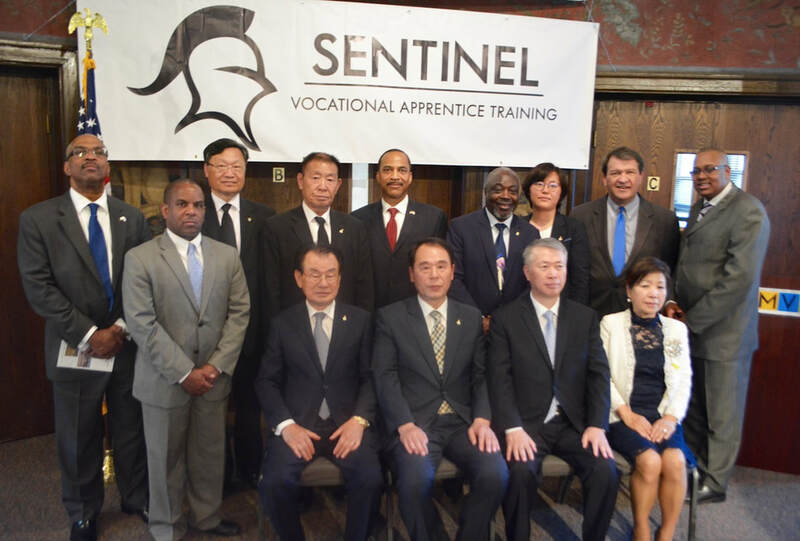 The program also included Sentinel, led by Terrence Horton. 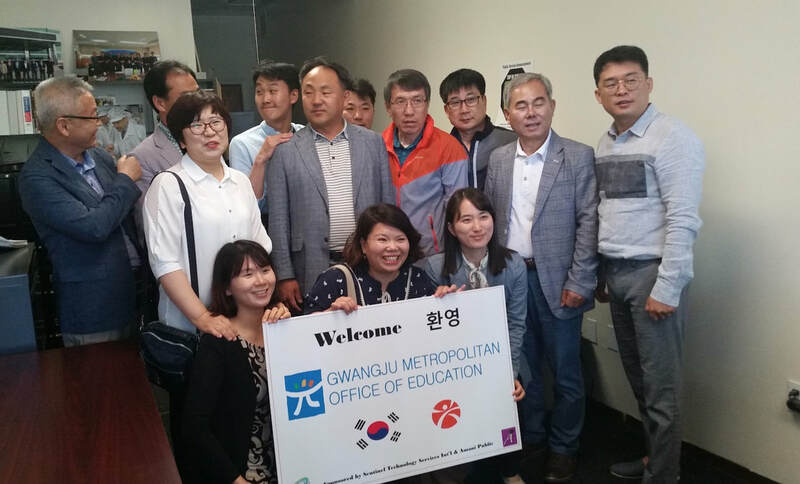 Currently, it is being publicized throughout Mount Vernon that the student and teacher exchange program has been made available to Mount Vernon students and teachers as well. 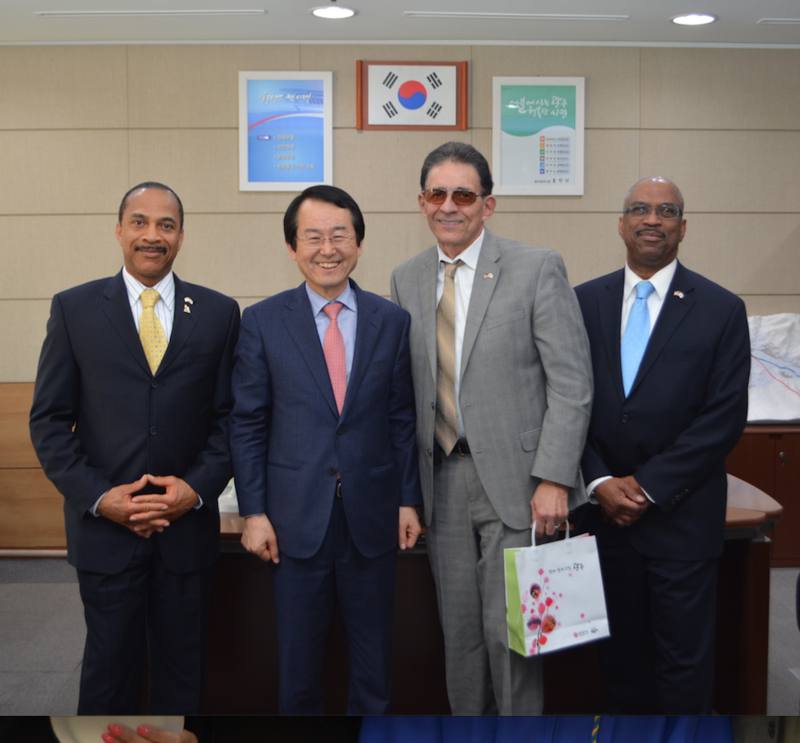 Ties between Mount Vernon and Gwangju are leading to many economic opportunities for Mount Vernon. 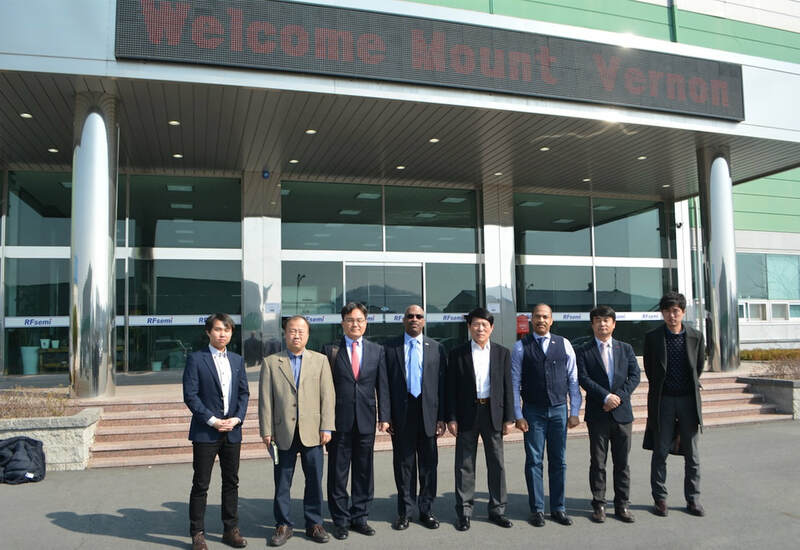 Soon, the much talked about Northeast Distribution Hub involving several Korean companies will be unfolding in Mount Vernon. 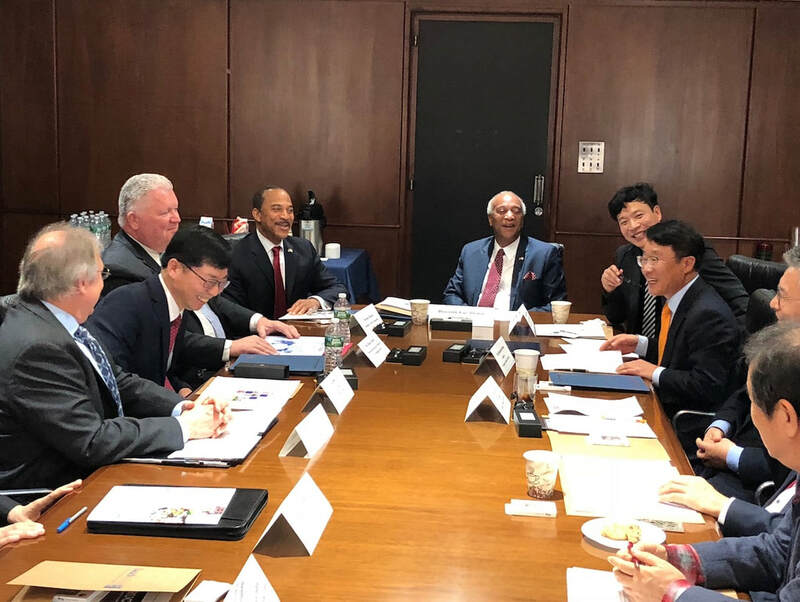 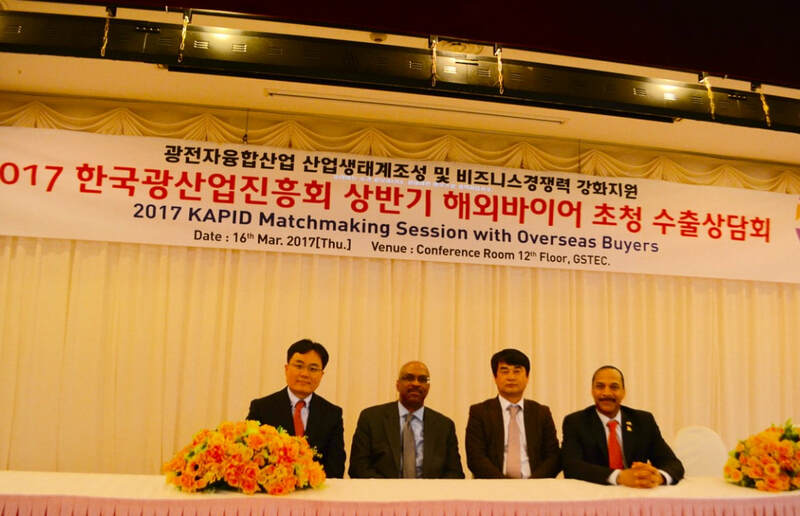 In addition, an educational learning center for advanced green technologies; and development of shared commerce between Gwangju, South Korea, and the City of Mount Vernon will be taking place. 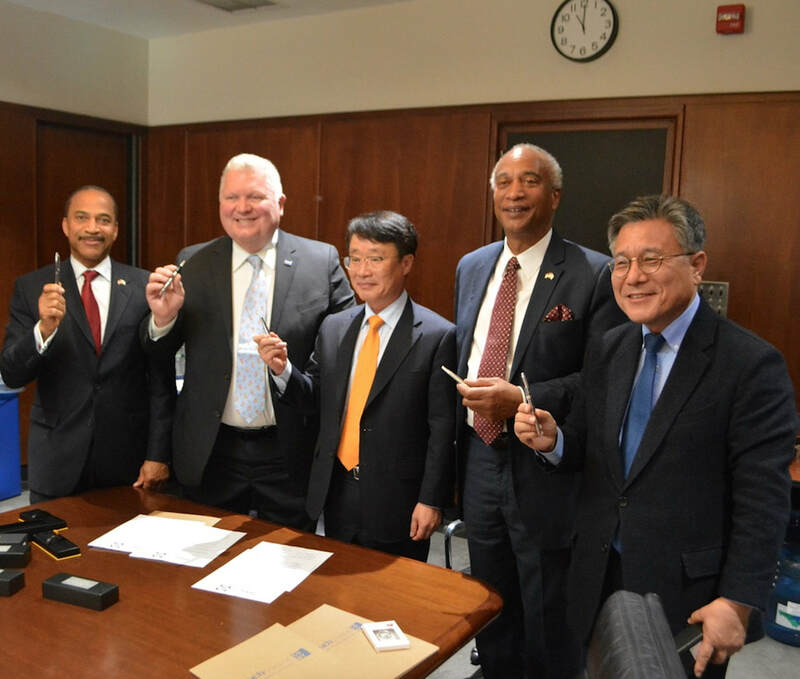 A total of eight major companies are ready to be part of said consortium that will work out of Sentinel’s Mount Vernon Northeast Distribution Hub. 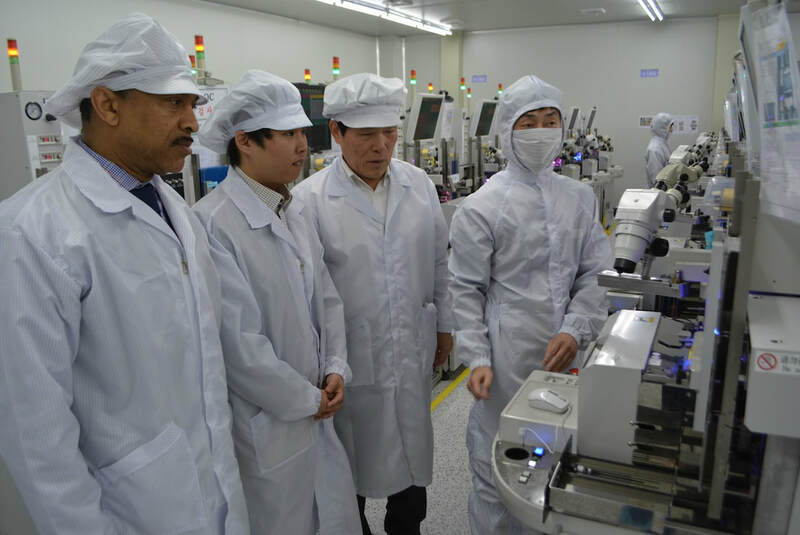 Originally, only Soosung Electronics was going to be the sole South Korean representative working in Mount Vernon. 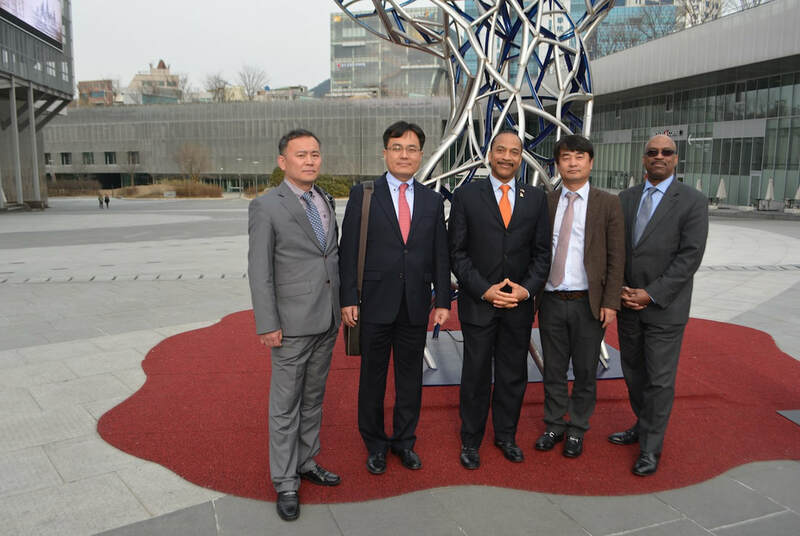 “We finally have a vehicle that addresses the education of our young aspiringstudents by the introduction of advanced LEDs and Photonics science courses,” stated Horton.